A compact version of the full size Tre35. 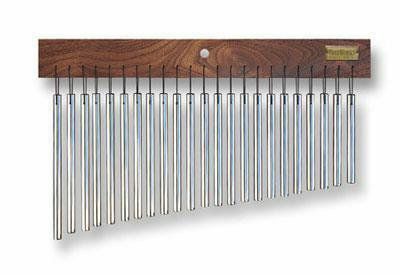 Compact Single Row Chime. 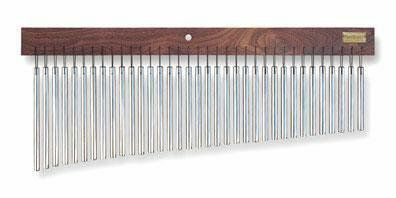 - Polished & T-6 Tempered bars for brilliant tone - 3/8-inch thick solid Aluminum/Titanium alloy - Hand-tied w/ braided CordLoc to last (NO PLASTIC TIES). Hand-finished Tennessee White Ash Mantle - Handmade in Nashville, Tenn.
New DreamTree® Chorus Effect chime. 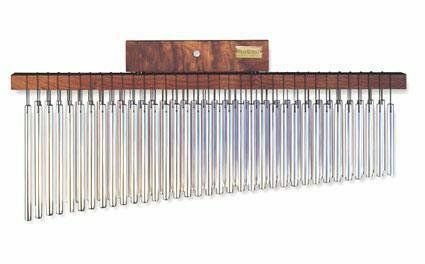 With its unique tuning and extended range (over 29 inches long), this chime creates extra long sweeps that are unusually full sounding due to the chorus-effect tuning. 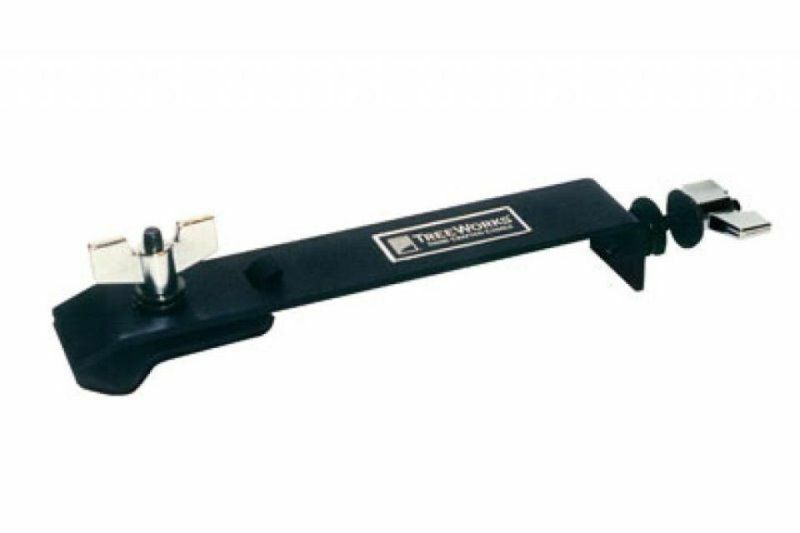 The 3/8" inch thick aluminum / titanium bars are individually hand-tied with 50lb braided cord for superb durability (No plastic ties or staples are used). The mantle is solid Tennessee hardwood with a hand-rubbed oil finish. 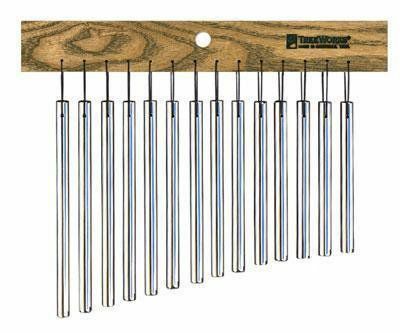 TreeWorks Chimes are handmade in Nashville, Tenn. Available Now!